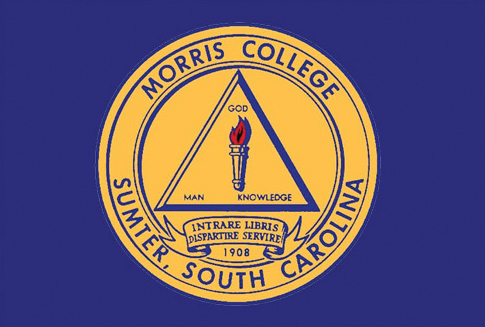 Morris college is a historically black, coeducational, liberal arts college, operated by the Baptist Educational and Missionary Convention of South Carolina. The college is committed to promoting the intellectual and personal development of every one of its students. The mission of Morris College is to produce graduates who can pursue useful and productive careers and in so doing enhance their own lives and the society in which they take their places. 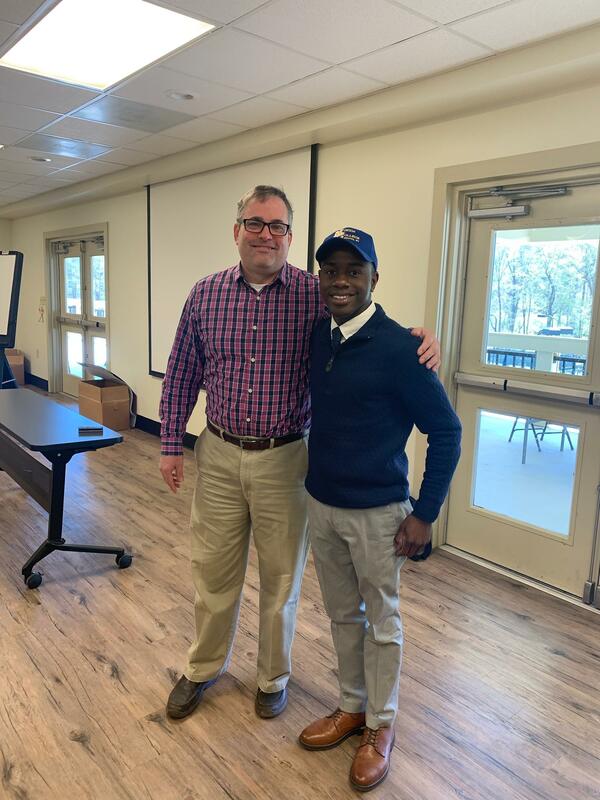 That mission is being successfully implemented by the thousands of Morris College graduates throughout the nation who are continually making significant contributions. 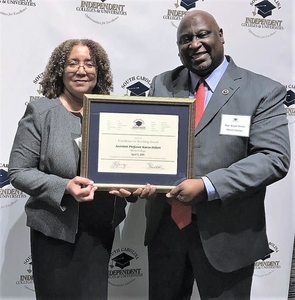 Professor Karen Herbert received the 2019 Excellence in Teaching Award at the South Carolina Independent Colleges and Universities Awards Dinner. 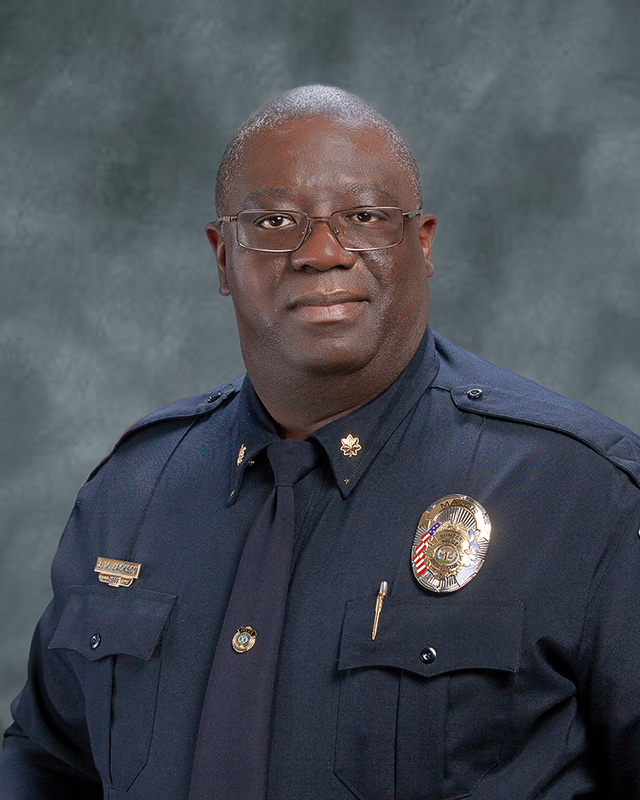 Morris alumnus, Jeffery Jackson, has been named second in command as major of operations for the Sumter Police Department.